Next story Cheetah3D 7.2.1 – 3D modeling, rendering and animation package. Previous story ColorWell 6.8.1 – Instant access to the OS X color wheel. Moneyspire 2018 18.0.4 – Comprehensive, user-friendly personal-finance software. 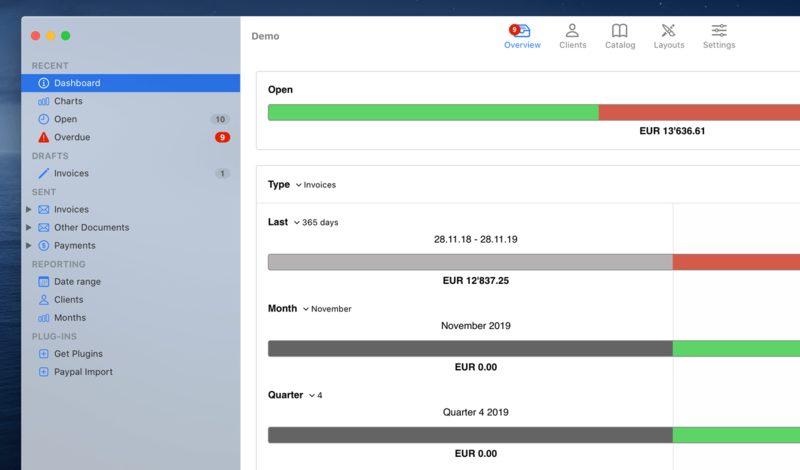 GrandTotal 4.1.8 – Create invoices and estimates. Money Pro 1.1 – Manage money like a pro.